It looks like Hulu is bringing back Marvel’s Runaways for season 2 just in time for the holiday season. The streaming service announced today that the second season premiere of the Marvel television series will hit on December 21st, 2018. 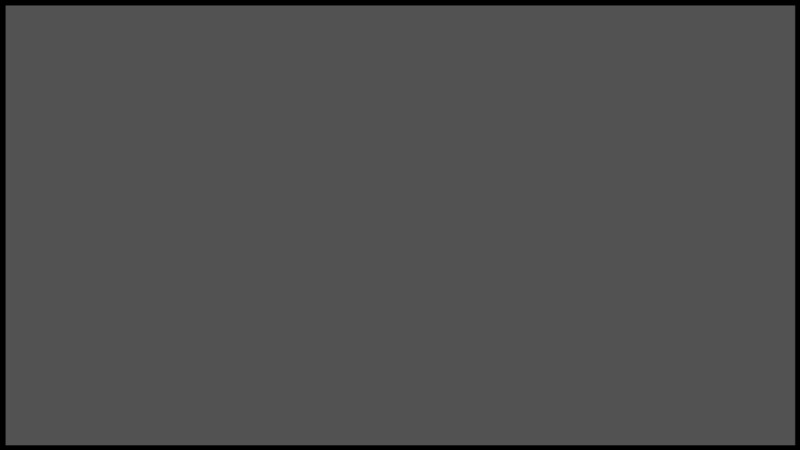 Theoretically, it’ll be the entire season dropped at once. Reportedly, season 2 of the series will pick up right where season 1 left off, with the runaway super-powered teens now on their own, taking refuge in an underground hostel, and having to fend for themselves. We did make fun of the series during the first season for taking so long to get to the actual, you know, runaway aspect of the show, but it was surprisingly enjoyable. The young cast was strong, the writing was solid, and the special effects were believable. There’s STILL no word on whether or not James Marsters will return as Victor though. “We cannot confirm nor can we deny Victor is dead. We have shown on the show the ability of people to escape death. We’ve also shown that people really die,” executive producer Josh Schwartz told EW back in December of 2017. 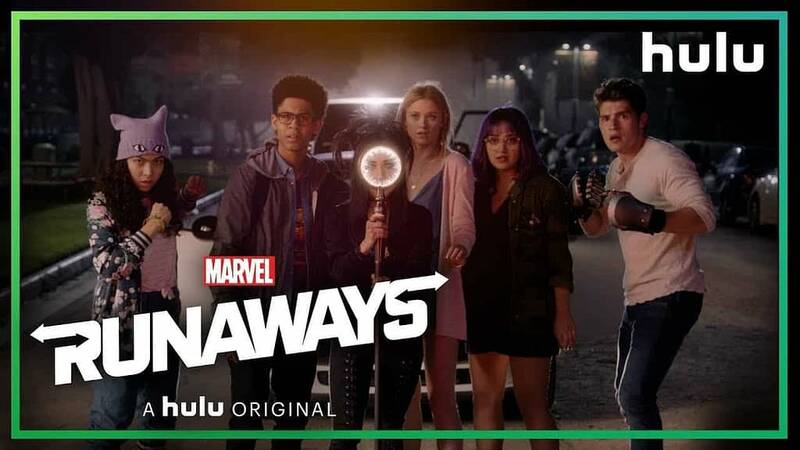 Season 1 of Marvel’s Runaways is available for streaming now on Hulu.